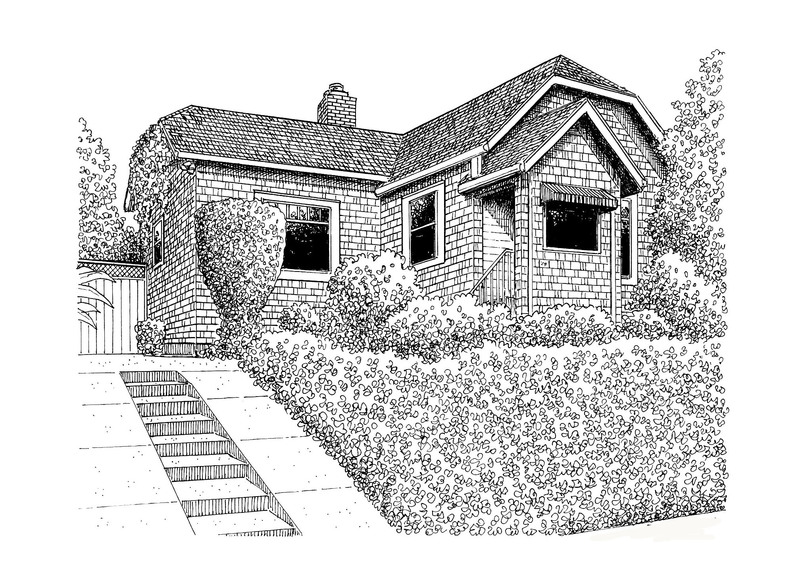 Jim Arnal – PDX Homes » 2116 SE 34TH AVENUE, PORTLAND, OR. 2116 SE 34TH AVENUE, PORTLAND, OR. Jim was hired to sell this home after another realtor had listed the property. The prior listing agent represented the home after it had two different buyers back out of contract. Jim took on the listing with this difficult listing history and was able to sell the home in the first week for full price.